A purple orb is commonly interpreted as a spirit on a mission to impart some type of information to you. This can be any type of information, but it is considered vital and tailored just for the person seeing the orb. A purple orb often delivers the spiritual message that it is time for you to forgive. This could be an individual, group or yourself that needs forgiveness. The appearance of a purple orb could be a reminder that you are loved and not alone, that many spirits, including angels and spirit guides, are standing beside you. Encountering a purple orb could be a message that you need a respite from your current push to achieve spiritual enlightenment. A purple orb may manifest before you to deliver the message that it is time for you to begin your spiritual journey or take the step needed to reach the next level. If you encounter a purple orb in person, it could be a spirit wishing to provide you with information. This could be reconciling something from your past or to offer support for a spiritual challenge you are currently facing. 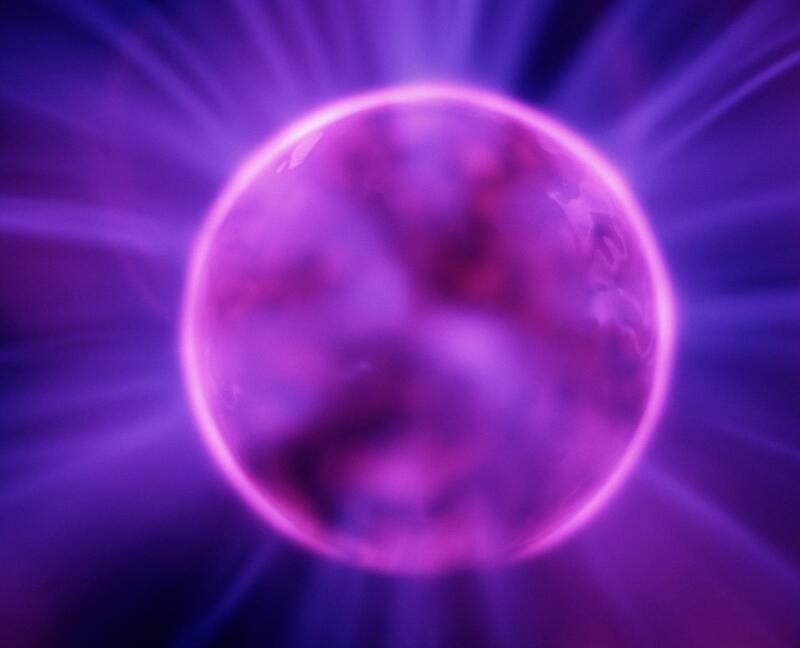 There are variations in purple orbs that can convey different types of information. Violet orbs are considered spiritual messengers. The information they present is of a spiritual nature, such as ways you may need to grow or tidbits about spiritual challenges you are facing. Lavender orbs are believed to be direct messages from God. Royal purple colored orbs are said to be direct spiritual messages sent to you, such as you are on the verge of developing new psychic abilities. Another possible interpretation, if you don't have any psychic abilities, is the orb is announcing their arrival. If the orb appears near your crown chakra (top of head), it could mean you have achieved enlightenment. A purple orb could be a message that your spiritual nature is about to experience a growth spurt. A purple orb hovering above your crown chakra could be the announcement of a spirit guide sent to assist you in your spiritual studies/journey. The appearance of a purple orb is believed to be a messenger of information. You can decipher what the meaning of the message is by examining your personal spiritual circumstances, goals, and desires.